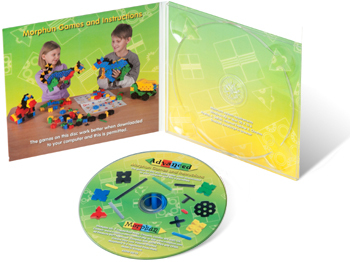 Extra instructiuons, games and videos that can be downloaded onto your hard drive. Free with all TUB sets of 500 or more. Additional CD's may be purchased.